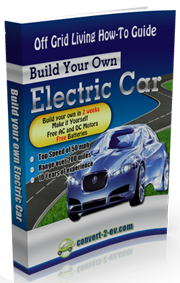 I have been reading my copy of Convert 2 EV and one of the chapter, it highlights a list of tools you will need when you are planning to convert your gasoline driven car to run purely on electricity. 22) Misc. nuts and bolt etc.